Prince William is crediting his wife Kate Middleton for giving him and their two children Prince George and Princess Charlotte the love and stability they need to thrive in both their marriage and their family. 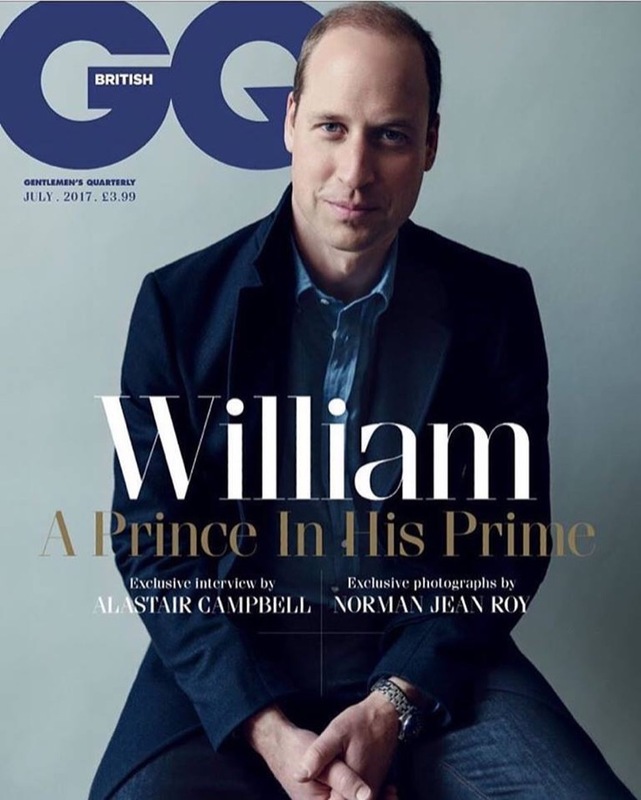 Prince William opened up in a candid interview about his personal life in the latest issue of Britain’s GQ Magazine, where he talked about Princess Diana and how she wishes his late mother was still around to meet Kate and their children. Both the Duke and Duchess of Cambridge posed for a sweet black-and-white family photo for the publication. William and Kate can be seen smiling and sitting under a tree while Prince George and Princess Charlotte play with their cocker spaniel, Lupo. In his interview, Prince William says that his family is everything to him and that if it weren’t for Kate and the kids, he wouldn’t be able to do his job as a Royal. The future King of England also said that he and Kate Middleton want to raise 3-year-old Prince George and 2-year-old Princess Charlotte in a “real environment” rather than “behind palace walls.” In other words, he’s relying on Kate Middleton to help give their children the most normal childhood possible, especially since he didn’t have one himself. William also said that he regrets the fact that Princess Diana never got to meet his future wife, Kate. 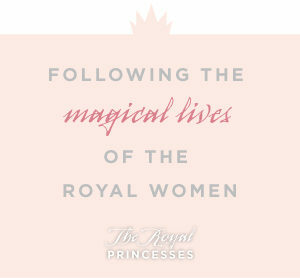 Princess Diana tragically died in a car accident in Paris in 1997. Prince William first met Kate Middleton six years after Diana’s death in 2003.